Get ready for an evening of non-stop laughter with the city's brightest comedians recording some great material. Each month The Habitat curates the best line-up so you can relax and laugh your woes off! 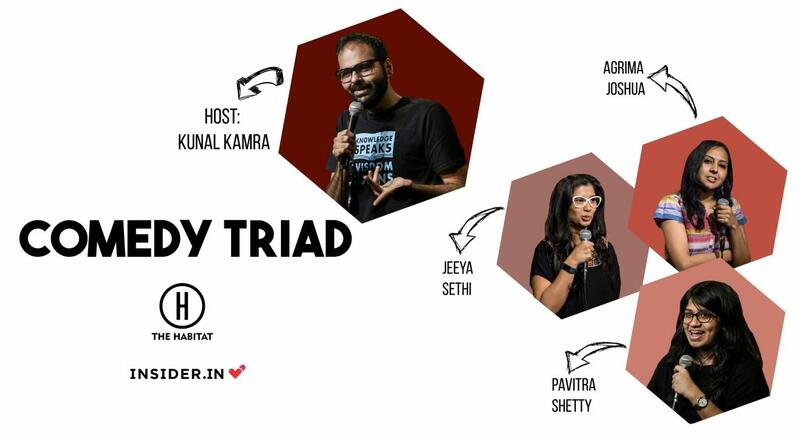 This edition is hosted by Kunal Kamra.